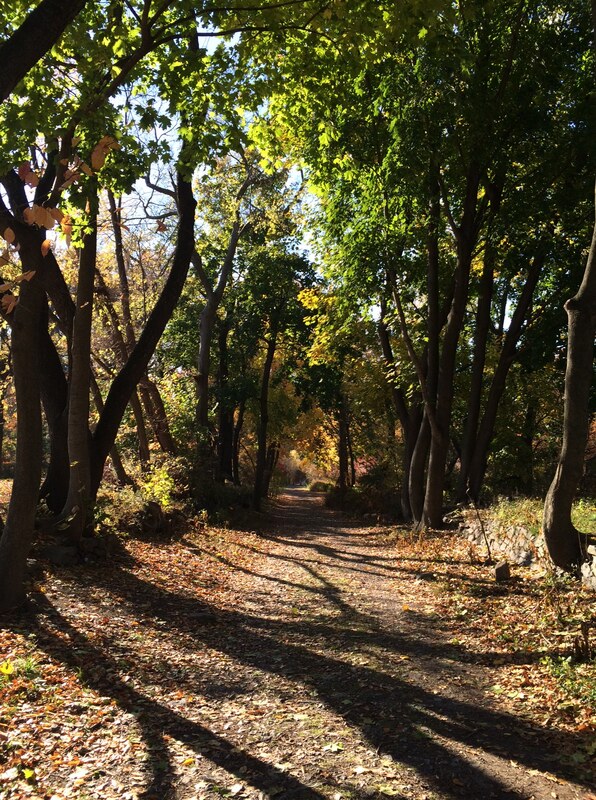 Have a beautiful morning on your path to whatever good stuff you seek to accomplish … Beautiful day to walk in Van Cortlandt Park! Friends of Williamsbridge Oval Park member Eileen Markey wrote Parks Department officials in late June demanding answers. But park users may indeed have to cope with those absences for a good bit longer. A Parks spokesperson said the bathrooms are done but could not provide a clear completion date for the project that would result in the building’s opening.